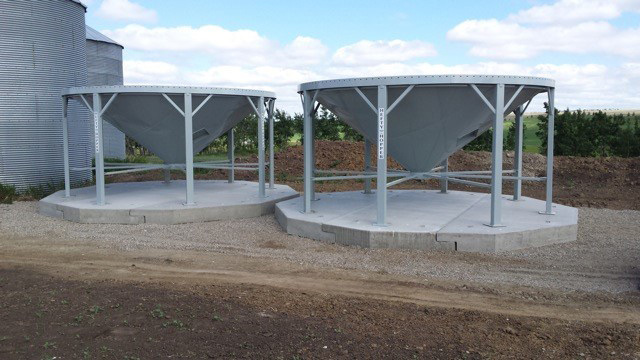 AltaMix Concrete Ltd. delivers quality ready mix concrete differently than most ready mix companies by using volumetric concrete mixers. These trucks are unique in that the product is hauled to the job site all separately, and mixed on site, as it is needed. 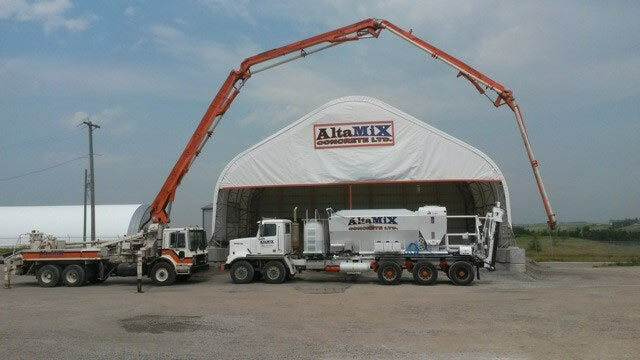 AltaMix Concrete Ltd was founded by Colter and Krystal Hutton in May 2013. 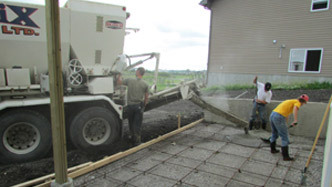 AltaMix started by providing quality ready mix concrete to residential, commercial, industrial and agricultural customers, throughout Central Alberta. In 2015, AltaMix branched into the precast sector, manufacturing a small number of products in a 3200 sq ft. facility.